A sandbox formatted game where you stop crime as a super powered agent. 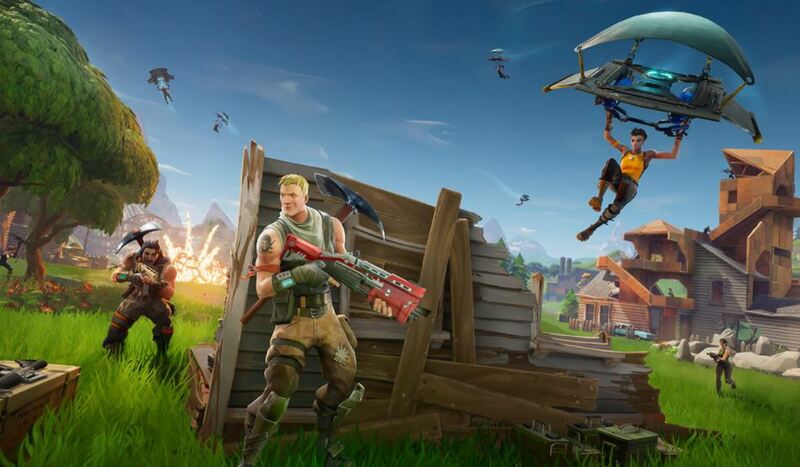 While we are already sold from that idea alone, the game gets more exciting with the co-op and online play as an option. With its Sci-Fi designs, beautiful animation, graphics and the ability to deliver total mayhem, we happily place this game on our list. 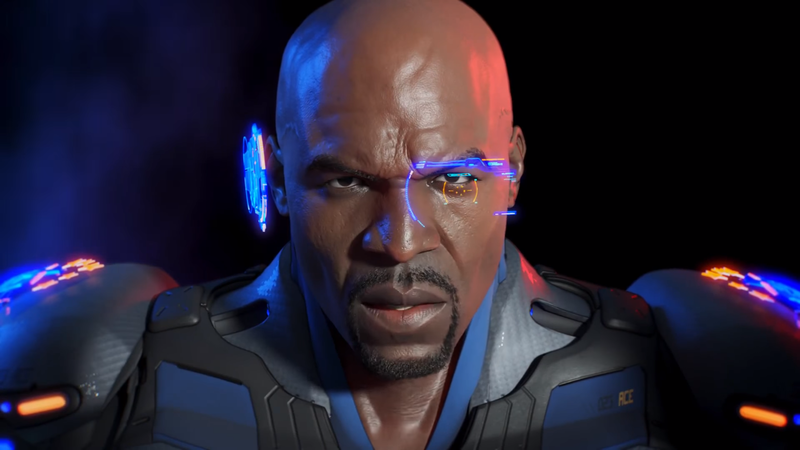 Oh, let’s not forget that Terry Crews does an excellent job as the spokesmen, and is featured as one of the star voice actors of the game. 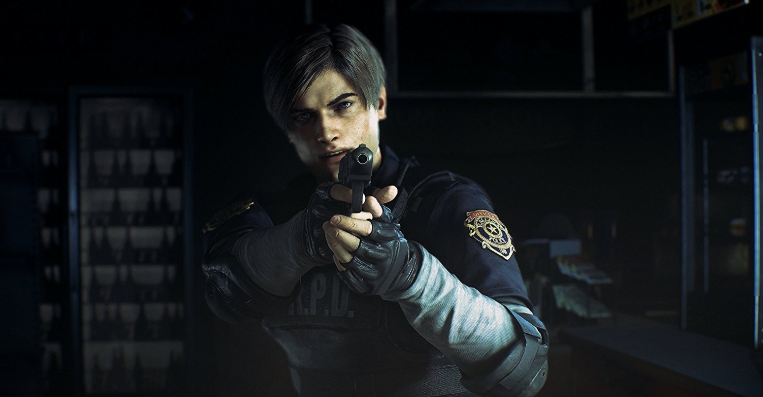 One of Capcom’s most popular series gets a rework with Resident Evil 2 set to hit the next gen in 2019. The Resident Evil series has been around forever, and has seen its fair share of flops and successes. Although many fans point to Resident Evil 4 and the recently released Biohazard as the best overall titles in the library, there’s something about the allure of Resident Evil 2 that has never waned. It’s arguably the spookiest installment, and the next gen graphics from the Xbox One and PS4 do wonders bringing that to light.